An unusual dark green and brown stone! A few pieces have dolomite included. 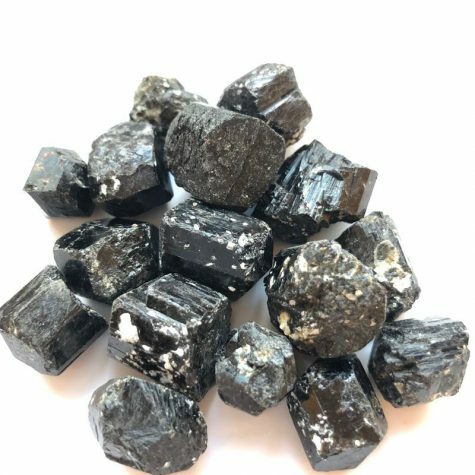 Aegirine is used for purification and cleansing the aura. Thus it is also a perfect stone for energy protection. It’s very harmonizing, making sure your own energy field is balanced and clear. 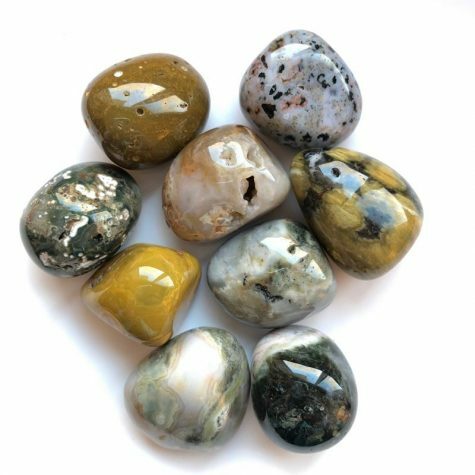 This stone can remove emotional blocks, helping you get to the core of what your own insight is, and staying within integrity of your soul. Aegirine can activate the Kundalini, as it gets energy moving. It can relieve our fears as we go through challenges, and is incredibly supportive. Range in size from 1 1/4″ – 2″ in size.